A week ago, in our blog, we listed a few of the main reasons most of your customers prefer using their credit cards over cash when shopping. One driving theme throughout each reason is convenience. Simply put, using plastic to pay for purchases makes life a lot easier than using cash. And while credit cards offer numerous benefits, debit cards are right up there in the “providing convenience” department. 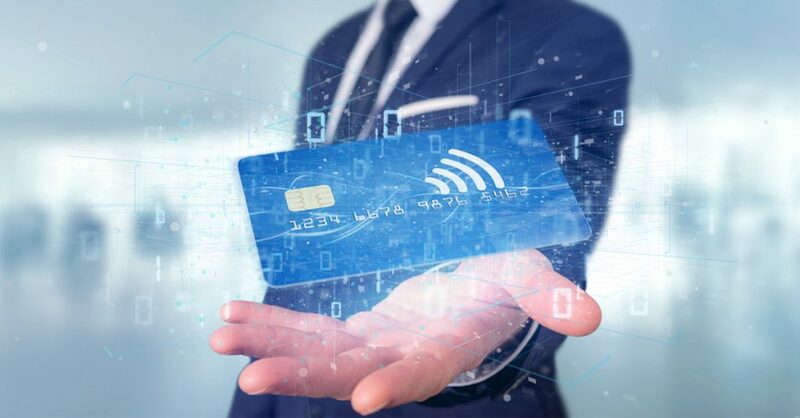 Just like credit cards, debit cards can be replaced if lost or stolen, absolving their users from any responsibility for fraudulent charges. However, debit cards offer your customers many other perks that credit cards do not. They help consumers to avoid going into debt. As you’re aware, credit cards enable shoppers to make purchases for items they not yet have the money for. With a credit card, a shopper is given the ability to pay his/her balance off over time. By doing so, interest charges are accrued. Debit cards, however, only allow shoppers to spend up to the amount of money they have in their chequing accounts. As a result, it is impossible to owe any balances or accrue any interest. They don’t charge any additional fees. As mentioned, debit cards help their users to avoid fees such as interest charges. However, they also cost nothing to use, in general. While many credit cards offer rewards programs and a host of other benefits, they also come with annual fees. Debit card users are free to go shopping without the worry of having anything extra to pay for other than their purchases. There are no annual fees or interest charges on a debit card. They don’t require credit checks. For some consumers, getting a credit card can be difficult. It’s important, of course, to maintain a good credit score by proving you’re capable of repaying loans. When applying for a credit card, one must disclose his/her income as well. A debit card, on the other hand, is incredibly easy to attain. As long as you have a chequing account at a bank, you can get a debit card. When you use that debit card, you’re using the money in that account. It’s all very simple. Do you accept debit cards at your store? At Canadian POS, we highly recommend upgrading your POS system to the Poynt Smart Terminal. For more information about this revolutionary solution, call us at 1-877-748-2884 or email us at info@cdnpos.com.